What Dawn Eats: Vegan Food That Isn’t Weird is now available for purchase! 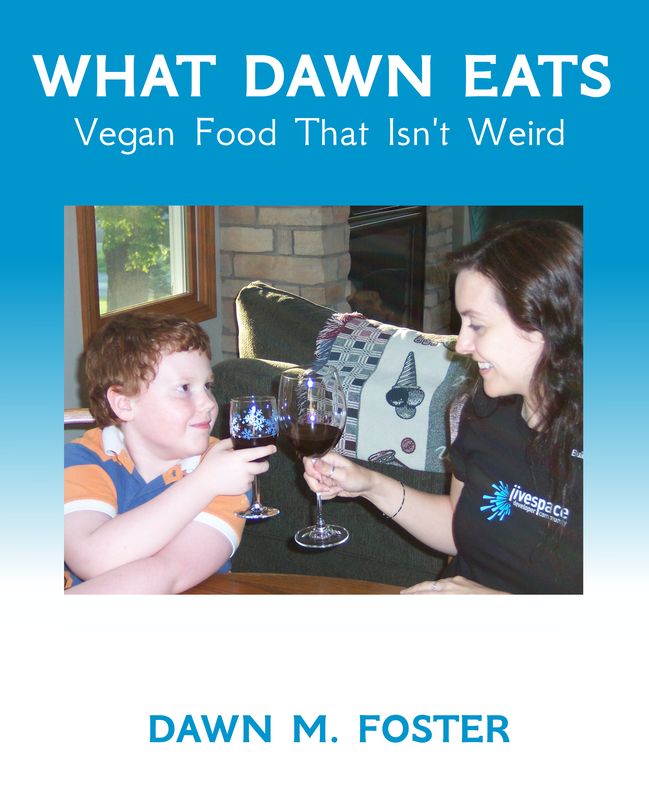 The book is 140 pages and contains more than 90 recipes along with multiple variations with different ways to make most dishes, and it includes many of the recipes already found on the What Dawn Eats blog. It is currently available as a paperback for for $12.99, electronic PDF download $12.99 or in Kindle format for 9.99. Buy What Dawn Eats now! Paperback also available for $9.99 on Amazon. Companies and Communities is focused on helping your company get real business value out of participating in online communities and social media. This 85 page eBook or 130 page book contains practical advice and suggestions for how companies can engage with online communities and social media sites. If you want a glimpse before you purchase, you can download an eighteen page excerpt, which contains the full table of contents and a few select sections from the 85 page eBook.